The Pentland Hills enclose Scotland’s capital city to the south-west, running around 20 miles towards the town of Biggar in the south. 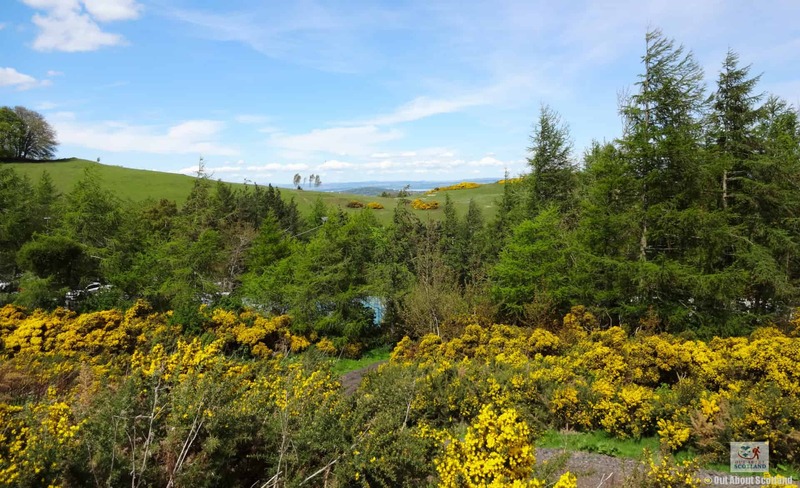 The hills are clearly visible from almost anywhere in the city and they make the perfect destination for a relaxing walk if you want to get away from the urban noise, with lots of woodland, lochs and wild, hilly expanses of heather and gorse to explore. 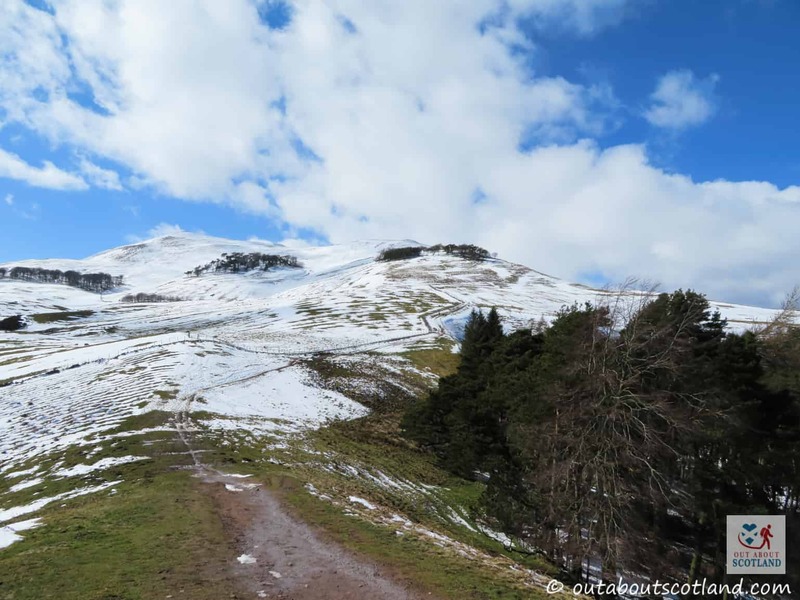 This walk from Flotterstone to Turnhouse Hill is easy apart from a steep scramble at the beginning and it offers spectacular views across the Midlothian countryside. It’s also a perfect way to spend an afternoon if you’re after a brisk walk and some fresh air. In fact, it’s so nice I guarantee you’ll be back again in the near future. 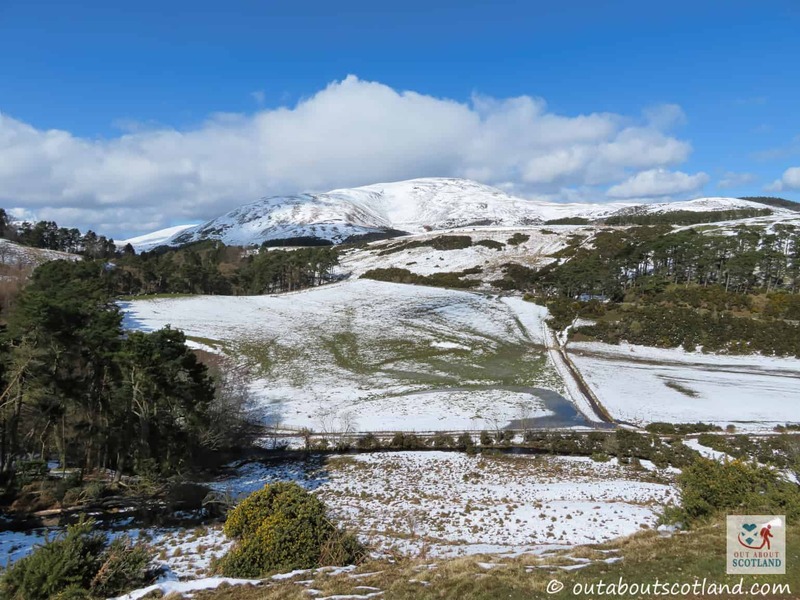 Much of the area that encompasses the Pentland Hills is used for recreational activities, with hill walking, mountain biking, and horse riding among the most popular. There are also extensive golf ranges, and an artificial ski slope at the Midlothian Snowsports Centre, both of which are accessible year round. 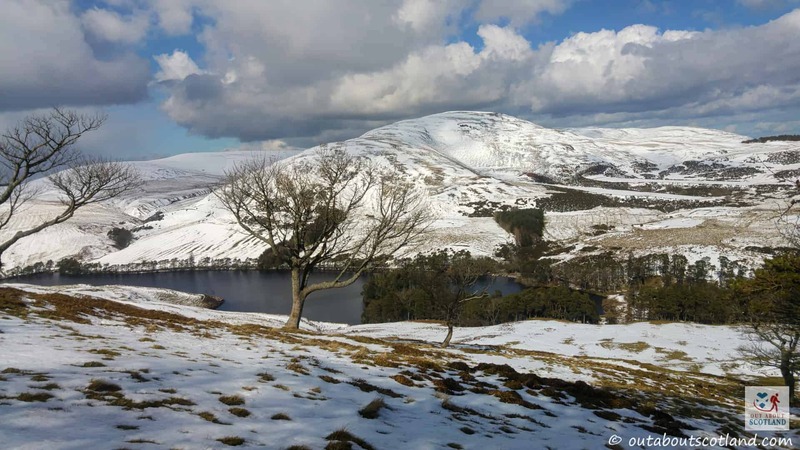 There are several reservoirs on the hills which supply the majority of Edinburgh with fresh water and nearly all of them have pathways that are perfect for taking a leisurely walk around, such as the Glencorse reservoir that lies north of this walking route. There are over 60 miles of well-laid paths through the hills that are easily accessible on foot, and it won’t take you long to find an area high enough to give you a stunning panoramic photo opportunity. While some of the hills are only suitable for walkers with above-average fitness, if you’re in the mood for a bit of hard legwork and want to take in some breath-taking views then there’s no better hike than the one to Turnhouse Hill. The visitor centre at Flotterstone is the starting point for many walkers as they venture into the hills, with an easily accessible car park on site along with toilets and a small cafe, with the route to Turnhouse Hill clearly marked on maps if you want to get your bearings first. Leaving the car park takes you on a short section of road before turning onto the trail which heads up towards the hill, and the well-worn path is easy to follow. 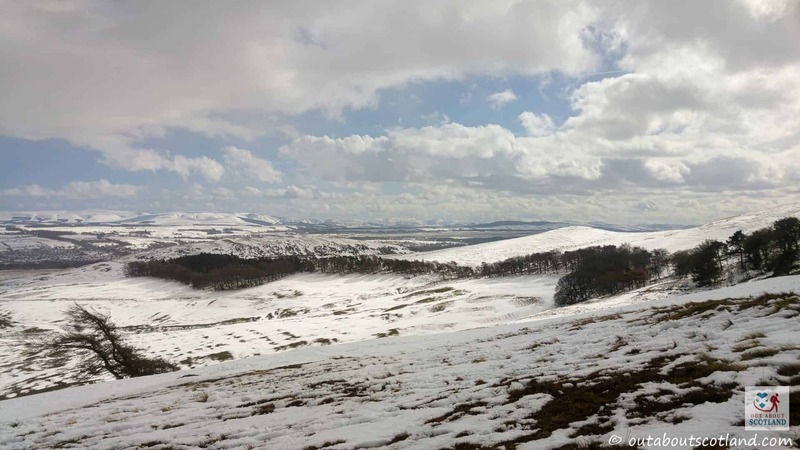 The ascent is quite steep though at around 500m above sea level but it does at least offer some glorious views across East and Mid Lothian, with Fife clearly visible in the opposite direction. 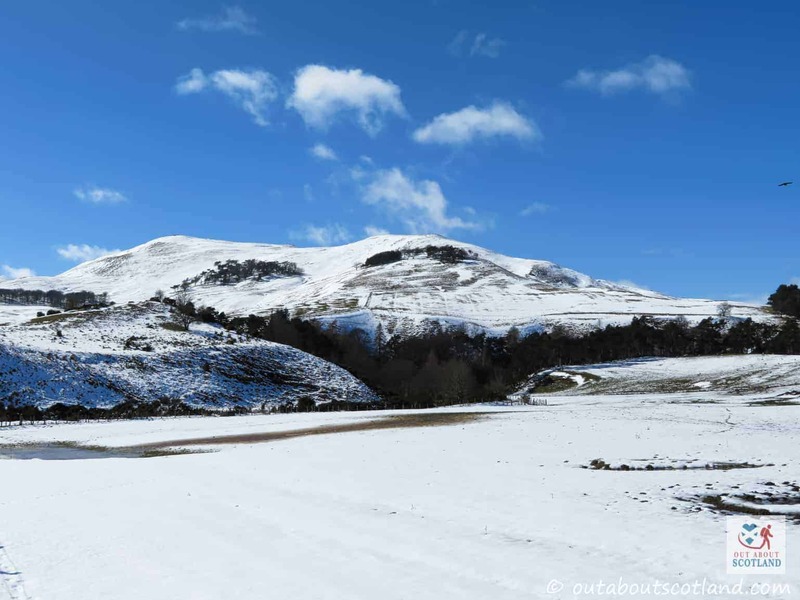 The route to the summit takes around an hour for someone of reasonable fitness and the path continues further into the Pentlands if you want to explore Carnethy Hill and Scald Law beyond. From Edinburgh take the A702 towards Penicuik. The road to Flotterstone is signposted close to the Flotterstone Inn. This is an easy walk and relatively straightforward. There are route maps at the car park of Flotterstone and it’s really just a case of walking up the nearest hill and following the flat summit until you come to the next peak. 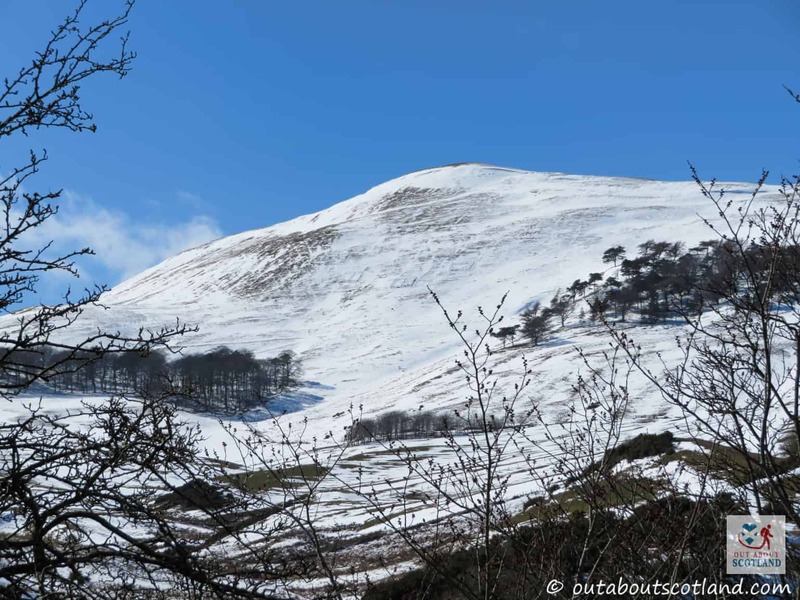 The Pentland Hills are accessible at all times of the year. There is no fee to enter the hills but car parking charges may apply at some locations. As of 2018, there is no charge to use the Flotterstone car park. The hike to the first summit ascends around 500m from sea level. This ruined drystone wall is a useful marker to follow as you ascend up and down the summit. This peak looks intimidating when viewed from the start of the route but the views from the top are well are worth the effort. The Flotterstone visitor centre car park is here. There is an excellent cafe which serves hot drinks and snacks, and there are picnic benches across the road. The visitor centre has lots of maps and information leaflets about the Pentland Hills. Rullion Green. This is the site where 900 Covenanter rebels were defeated by 3000 soldiers of the Scottish Royal Army in 1666. A memorial can be found close by. The 500m high summit of Turnhouse Hill. The route is well-worn by fellow walkers so it's easy to navigate. There are great views across Glencorse reservoir from this spot. You can see for miles across the rolling East Lothian countryside from here. On a clear day you can see Fife in the distance. You can see for miles across Midlothian on a clear day. Simply stunning. This ruined cairn marks the summit of Turnhouse Hill and is 500m above sea level. This is the peak of Carnethy Hill which rises 550m above sea level. The path from Turnhouse Hill continues in this direction and out to Scald Law in the distance. There are lovely views across the Pentland Hills towards East Lothian from this vantage point. This view point will give you views right across the Pentlands, Firth of Forth and out to Fife in the distance.